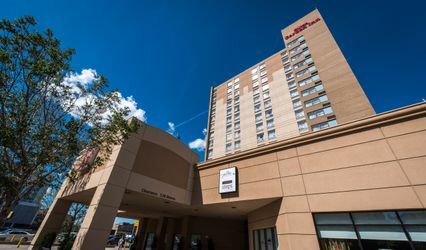 Park Town Hotel ARE YOU A VENDOR? 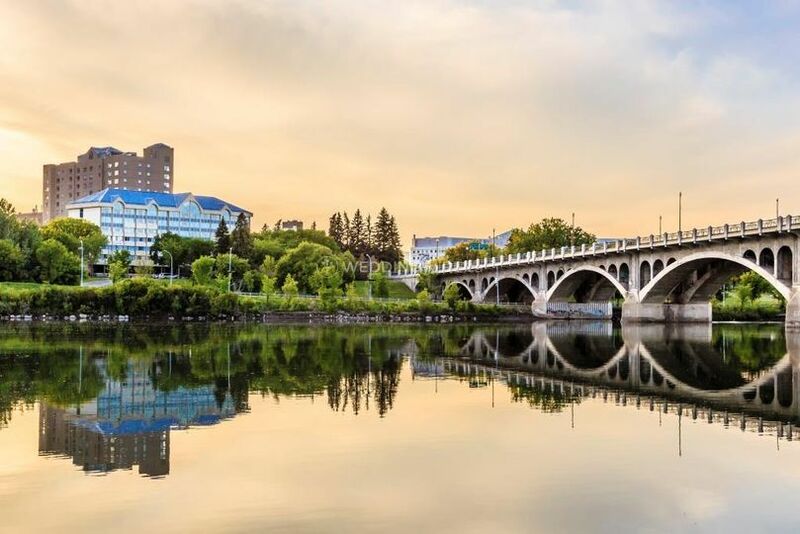 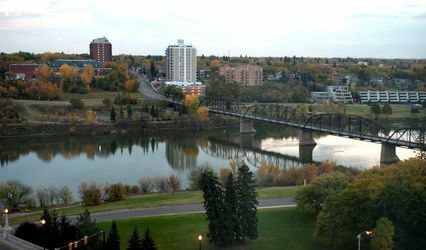 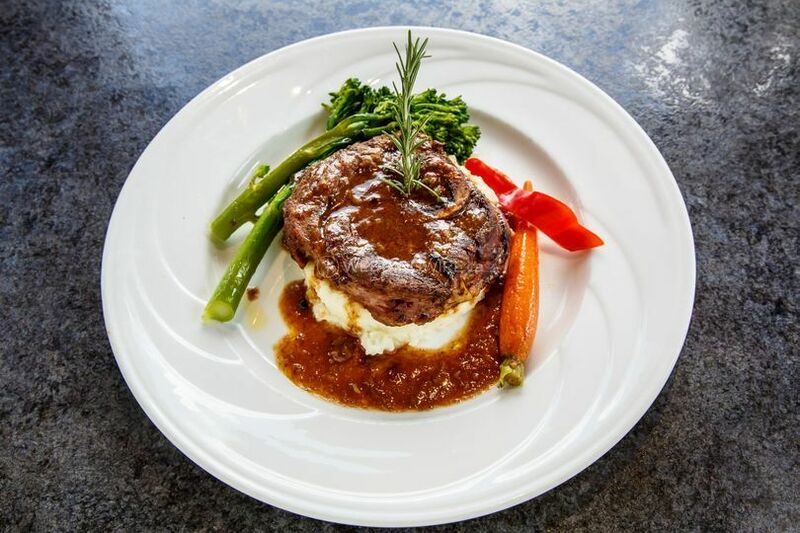 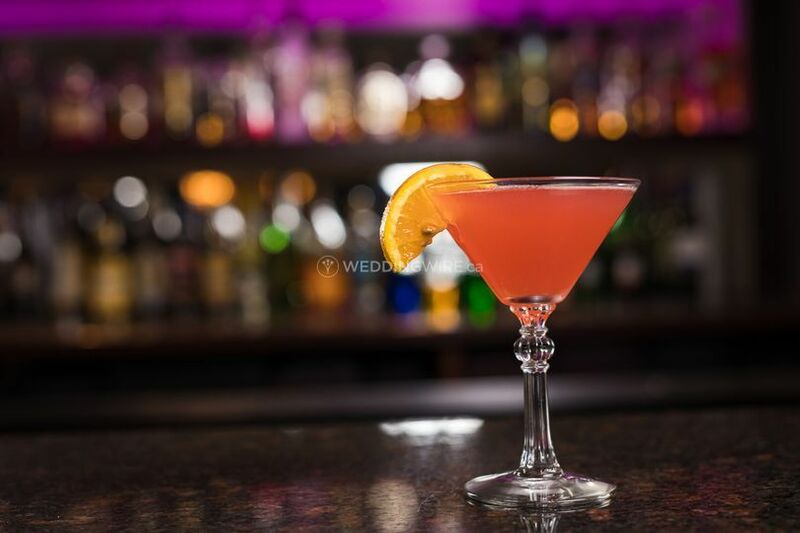 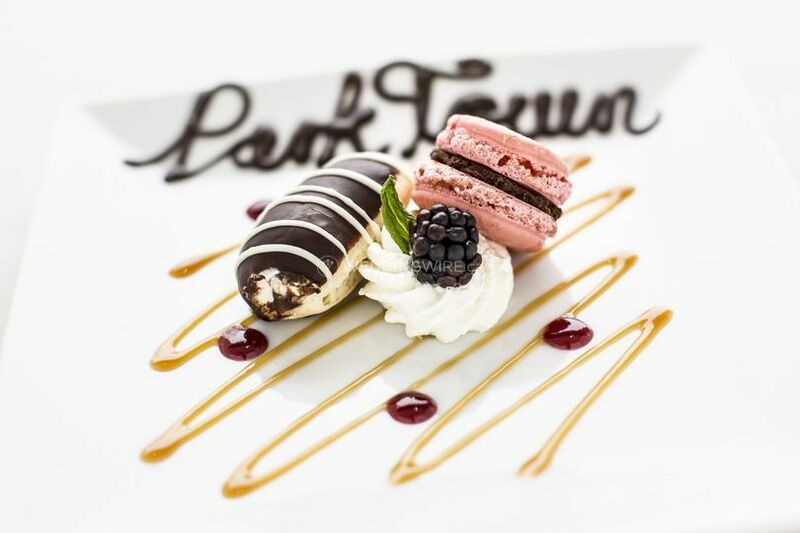 Located in Saskatoon, Saskatchewan, the Park Town Hotel is a fabulous venue for memorable wedding celebrations. 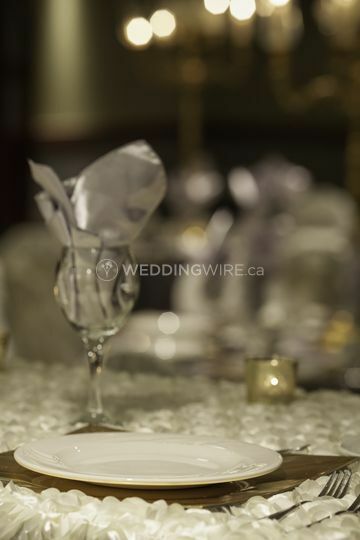 Their passionate and skilled wedding specialists are committed to collaborating with the couples throughout the whole process in order to bring the future newlywed's vision for their special day to life. 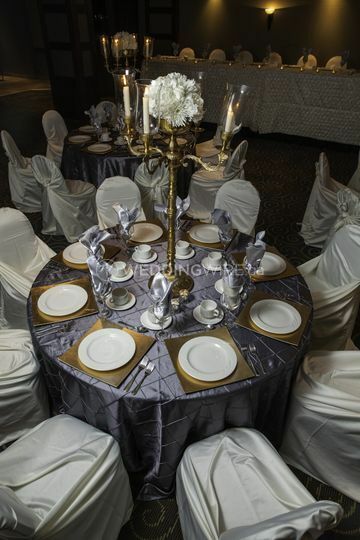 This hotel is a great choice for nuptials of various sizes, from small and intimate to those more grandiose. 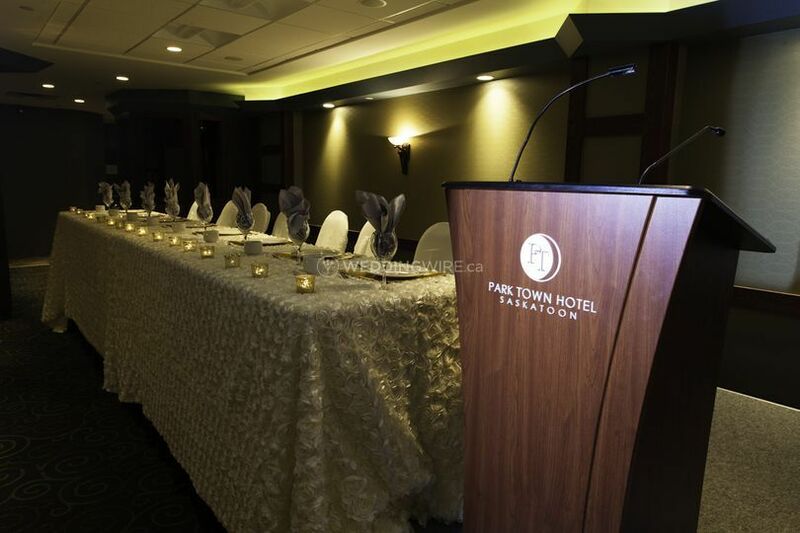 For ceremonies, receptions, bridal showers, engagement parties and rehearsal dinners, the Park Town Hotel has two magnificent facility options. 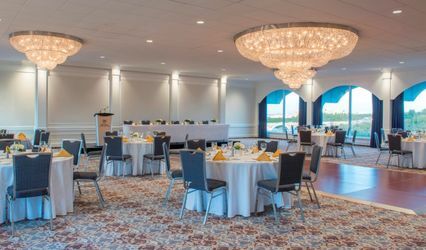 The gorgeous Cedar Room has a maximum capacity for 180 guests while the Oak Room can hold 140 family and friends. 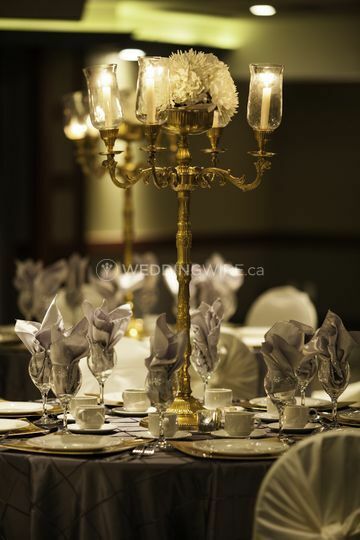 They offer stellar services such as lighting, sound, accommodations, catering and bar, the provision of a bridal suite, clean up and event rentals. 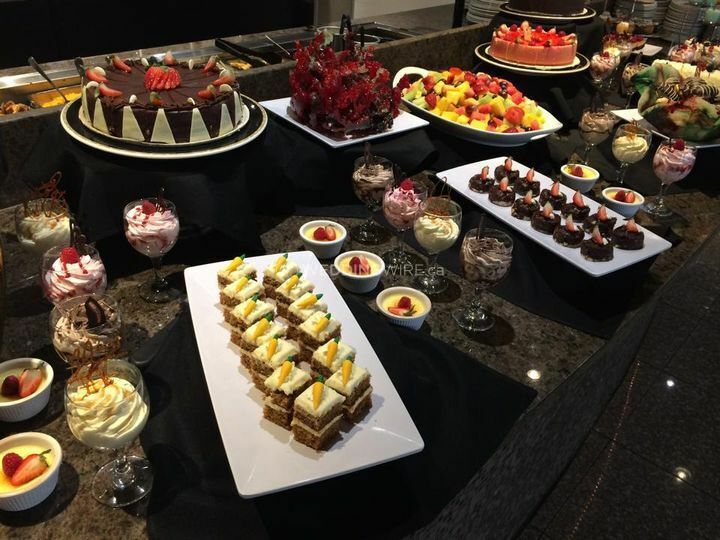 Included event items consist of audio equipment, centerpieces, chair covers and chairs, a dance floor, decor, drapery, barware, China, a chocolate fountain, flatware, glassware, linens, tables and tents.